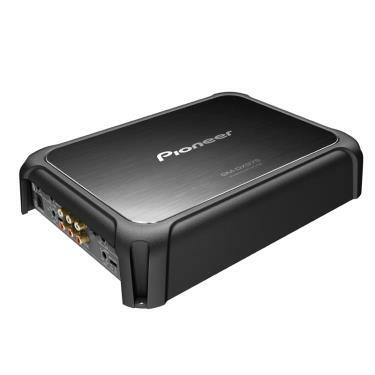 Pioneer’s 5-channel amplifier produces impressive power in an all-in-one solution designed to deliver big sound without sacrificing space. 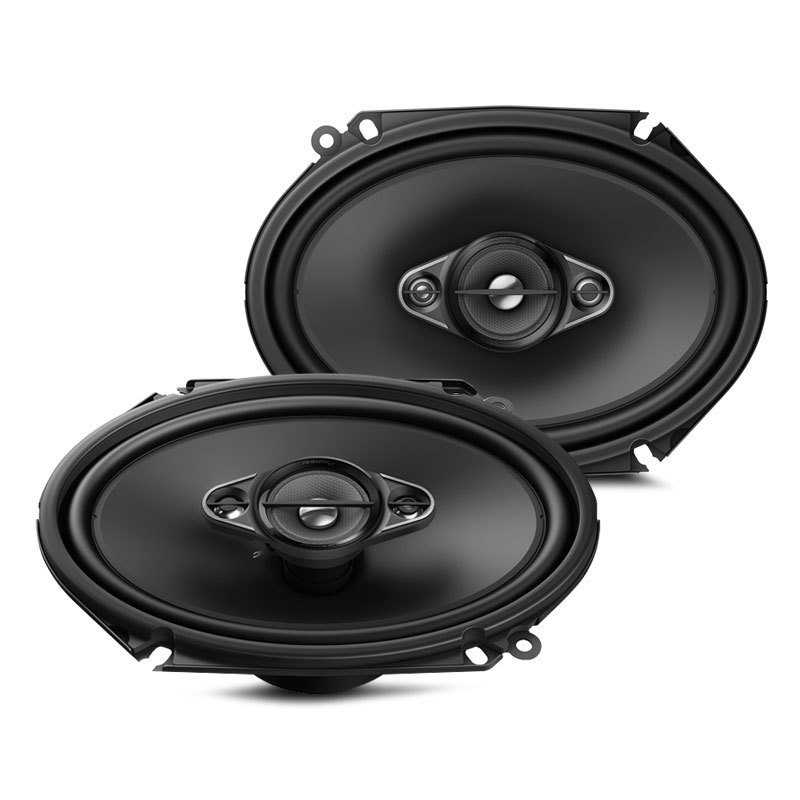 Ideal for any vehicle including compact vehicles and pick-up trucks with limited real estate, the GM-DX975 also offers installation flexibility for a variety of other applications including boats and ATVs/UTVs. 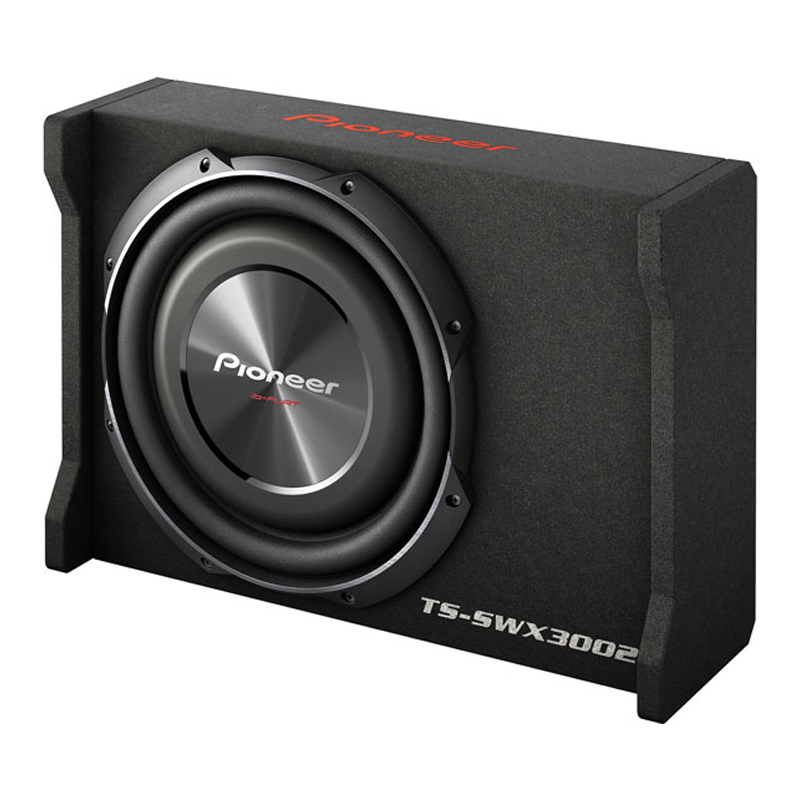 The 5-channel amplifier is rated at 2,000 watts max with the A and B channels rated at 75 watts x 4 (RMS) and the subwoofer output rated at 600 watts at 2 (RMS). Compared to similarly priced multi-channel amplifiers, the variable crossover networks on the GM-DX975 offer increased flexibility and give listeners more control. Block terminals for a cleaner installation and direct wire contact minimizing resistance. Dimensions: 12.4" x 2" x 7.87"